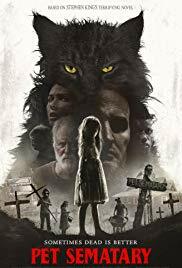 Using a cover of the Ramone’s 1989 hit “Pet Sematary” over the end credits is a little presumptuous of the makers of this second adaptation of Stephen King’s novel. The song was written for the first movie version, co-scripted by King, and its reprise only serves to remind you that there’s a more faithful version of the book out there. A version that wasn’t ruined by a tell-all trailer that spoiled the new film’s single major point of differentiation, namely the selection of the family’s older child Elle, as the sibling doomed to die and come back as a quasi-zombified refugee from the disturbed afterlife with homicidal designs on her family. Other than digging up more cash from the King family plot, following the monster success of IT, what, exactly was the point of this remake? It’s nicely shot for the most part, and occasionally engenders the kind of dread commensurate with its gloomy, creeped out woodland environs, but for long periods it’s mechanical stuff – hitting beats that, thanks in part to King’s monster success, are very familiar indeed. Kubrick, though King raged the master had torn the heart from his story, understood that the key to making the horror maestro’s work live on screen was studied menace peppered with sudden instances of otherworldly spectacle. Pet Sematary has the same idea, but doesn’t have the stylistic chops to deliver an equivalent discombobulating nightmare. It’s simply too rote. A good cast, led by the troubled face of Jason Clarke, and some exceptional cat acting, goes a long way. 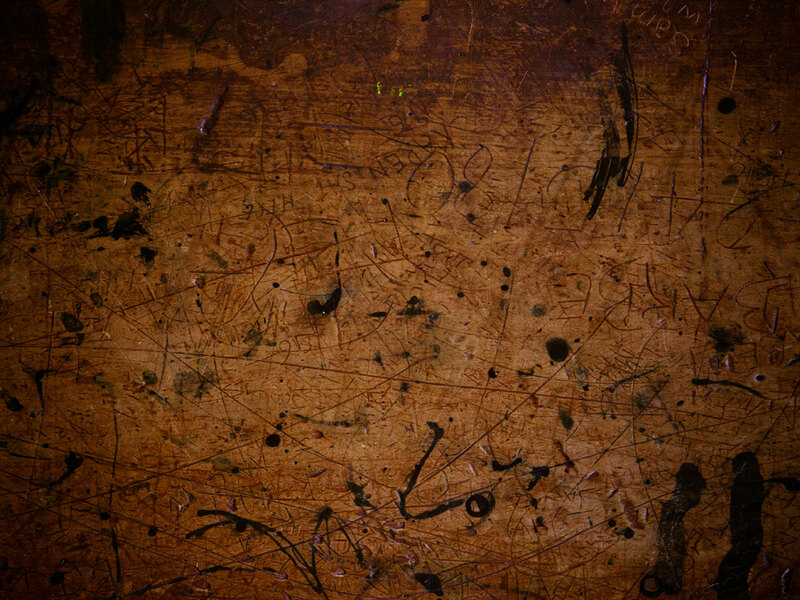 But this feels like a truncated journey to hell, where workmanlike dialogue renders some of the story’s less plausible elements – such as neighbour Jud coercing Louis into burying dead cat Church in reanimating soil, when he’s experienced the horror of a psychotic dog returned from the dead, as clunky and improbable. We don’t doubt he thought a nice animal might come back as a nice undead animal, or that it would please young Elle, though Elle and Jud’s relationship, like everything in this movie, is sketched in and skipped over, but why didn’t Clarke’s rationalist Dad, a Doctor, ask more questions? After all, it was a hell of a walk to that foreboding burial site. King fans may know the answer but anyone going on this movie alone will be scratching their heads, not least because Clarke then goes on to resurrect his now dead daughter, despite noting what a trip to the beyond did to the family puss. This, you feel, is a man who deserves to die. Pet Sematary is King by numbers then, that induces discomfort in sporadic moments, but fails as a concentrated exercise in suspense and dread. The makers, you feel, sensed this so included that Ramones song to encourage others to think of the superior 1989 movie. It would have been better to re-release it. There really was no need to live through this story again. Certificate: 15 for an attempt to put down an undead but otherwise healthy cat, dangerous trucking, and stupid horror movie characters.